The latest ballistic missile test carried out by North Korea was prompted by Kim Jong-un's “paranoia,” US ambassador to the UN Nikki Haley has said, adding that such actions reduce the chances of direct talks between Washington and Pyongyang. “Having a missile test is not the way to sit down with the President (Donald Trump) because he’s absolutely not going to do it,” Haley told ‘This Week’ show on ABC News. “Until he (Kim Jong-un) meets our conditions, we’re not sitting down with him,” she emphasized. 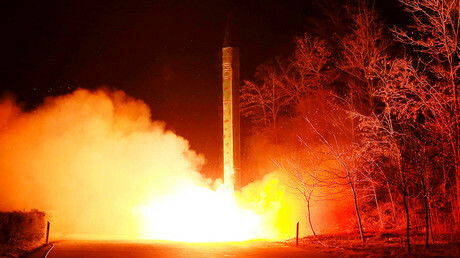 Early on Sunday, North Korea test-fired what is believed to be a new type of intermediate-range missile. Washington has repeatedly warned Pyongyang about further provocations, even mulling military action against the North over its nuclear program. Trump has called Kim a “smart cookie,” saying that he would be “honored” to hold a meeting with the North Korean leader. Diplomats on both sides were saying in recent weeks that direct talks between Kim and Trump were a possibility. Haley blamed the latest test, which violated UN Security Council resolutions and followed two failed launches in April, on Kim’s psychological problems during the interview. “Well, I think you first have to get into Kim Jong-un's head, you know, which is he's in a state of paranoia. He's incredibly concerned about anything and everything around him,” she said. 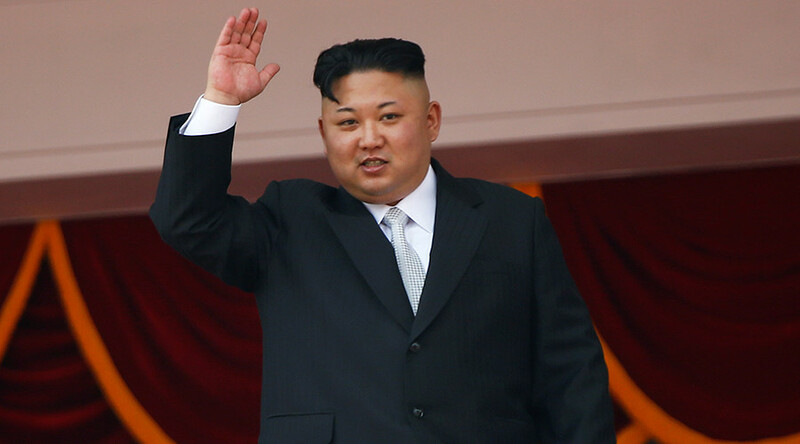 The UN ambassador said Washington will “continue to tighten the screws” on Kim and North Korea. “He feels it. He absolutely feels it. And we're going to continue, whether it's sanctions, whether it's press statements, anything that we have to do,” she said. Haley also said that the new launch was “getting close to home” for Russia and urged a “strong unified message” to North Korea from the international community. The Russian military said the North Korean missile landed some 500 kilometers from Russia’s border on Sunday but posed no threat due to it moving in the opposite direction.